These cupcakes are beautifully moist and bursting with raspberries in every bite. The perfect cupcake for any occasion for that something a little bit different. These are also easy to prepare and are versatile in how you decorate or colour them. 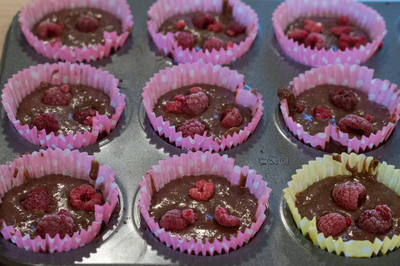 Preheat the oven to 180 C. Line a muffin tin with cupcake cases. 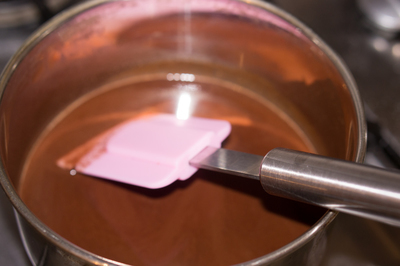 Place the chocolate and water in a small saucepan. Stir over a low heat until melted and smooth. Set aside to cool. Place the eggs, sugar and butter in a large mixing bowl. Whisk until just combined. Sift in the flour and cocoa. Add in the ground almonds. Stir well to combine. 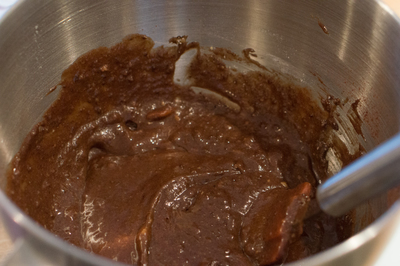 Add the warm chocolate to the mixture and stir until just combined. Use a teaspoon to transfer equal amounts of the mixture to the paper cases. 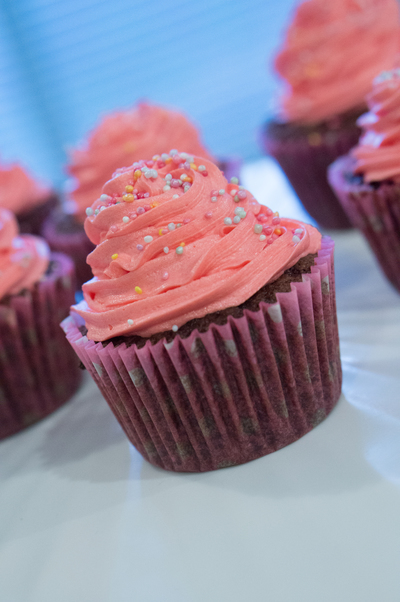 Place a few raspberries in the middle of each cupcake and bake for about 20-25 minutes until the cake bounces back when touched. Leave to cool. 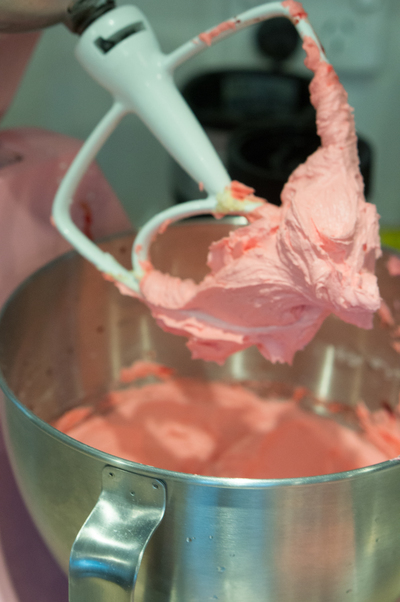 For the buttercream, beat together the butter and icing sugar until creamy. Once mixed, add in the vanilla essence, food colouring and water. Beat until smooth. 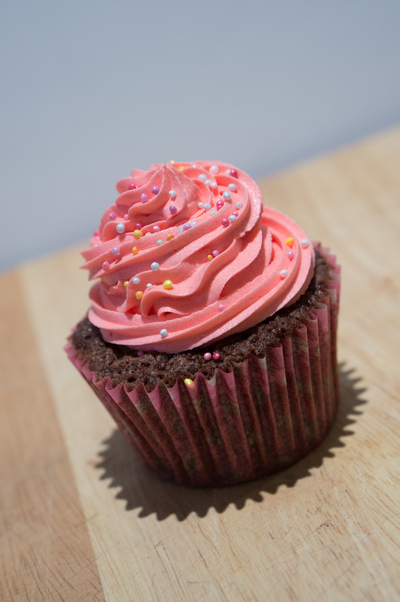 Using a piping bag with a star nozzle attached, decorate your cooled cupcakes with the buttercream icing. Top with sprinkles.